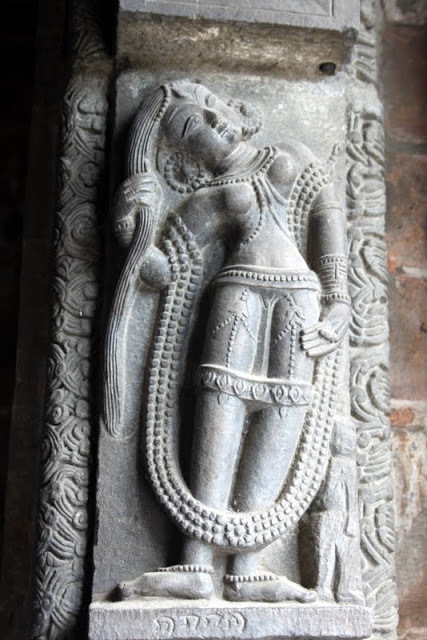 Dedicated to Lord Shiva, this is one of the oldest Hindu Temples in northern India. 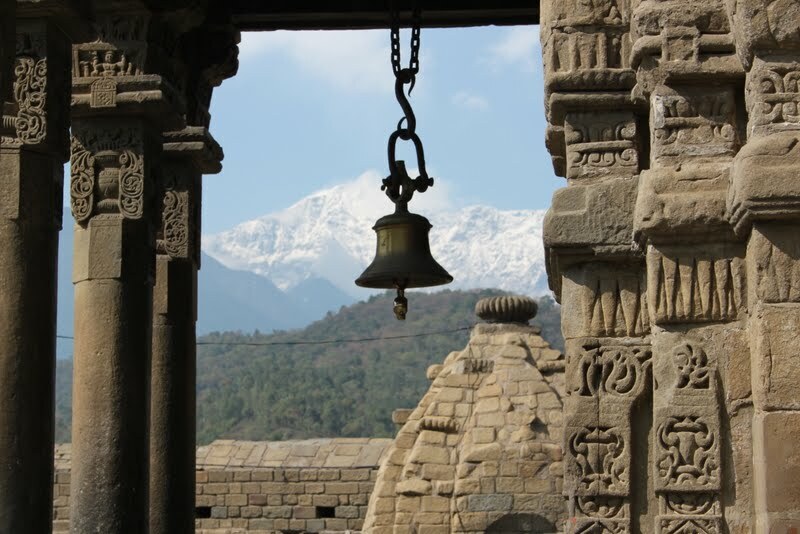 Set in quiet gardens in the bustling market town of Baijnath (near Palampur), it is a magnet for pilgrims & passing travellers. 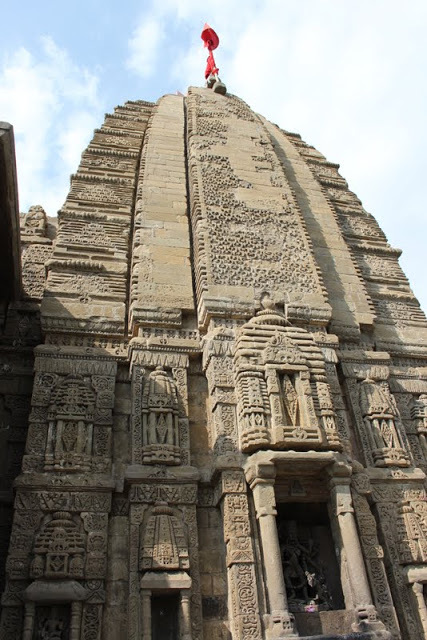 The temple is one of Kangra valley’s most important monuments, with a spire in the centre of a squared floor and a mandapa hall outside with a pyramidal roof. 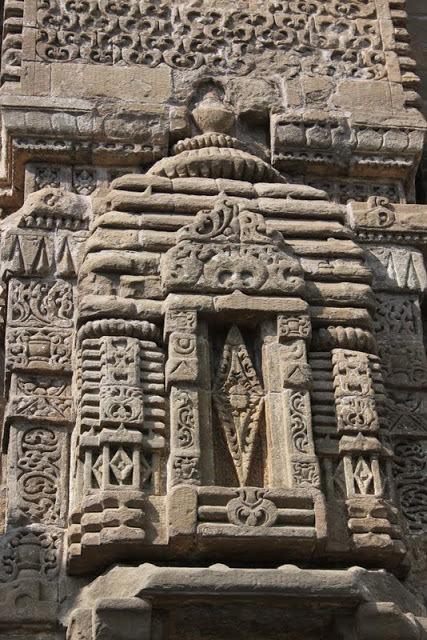 Sankrit inscriptions on stone slabs of the Temple reveal the name of the ancient town to which this complex belongs – Kiragrama, which is believed to be capital city of the Kirat Kings of Kangra. The Sanskrit verses also suggest that the temple was built based on contributions by the city’s merchants, in around 1204 AD. 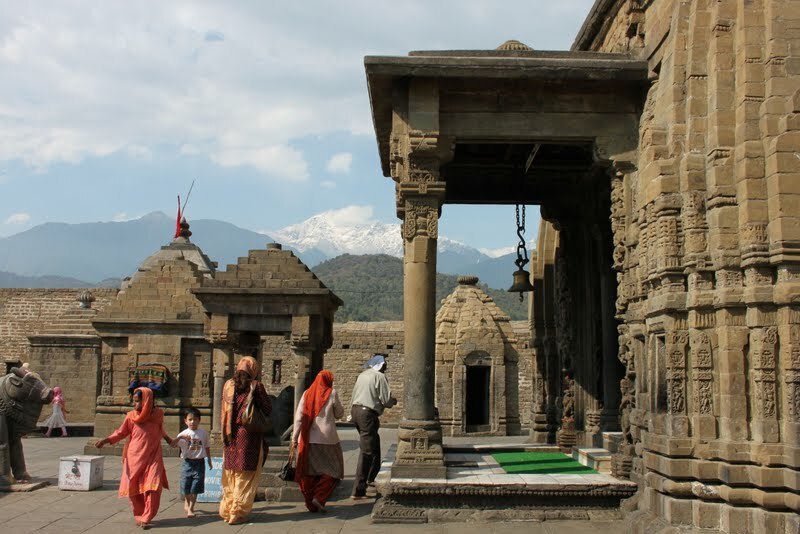 Legend has it that this is the temple where Ravana worshipped Shiva to gain immortality. 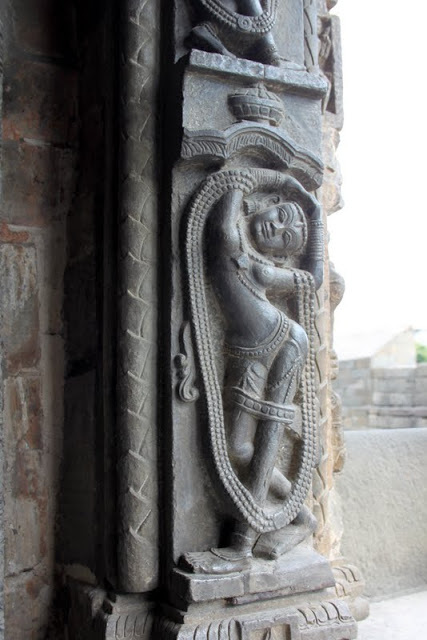 A visit to Baijnath Temple is suitable as part of an extension tour from Basunti.